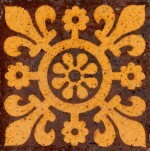 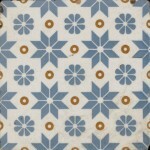 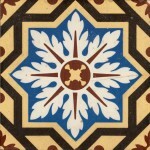 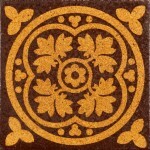 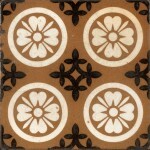 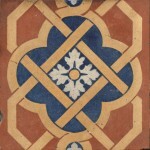 Nineteenth century encaustic floor tiles are among the most hard-wearing, functional and at the same time most beautiful tiles. 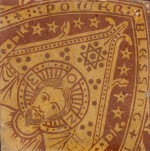 They were made in large numbers for churches, public buildings, and private houses and show an enormous range of different patterns and figurative designs. 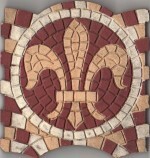 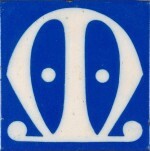 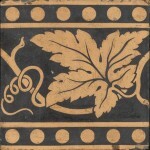 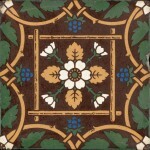 Minton, Maw, Godwin, Campbell, Robert Minton Taylor and Craven Dunnill were among the foremost manufacturers who made this kind of tile. 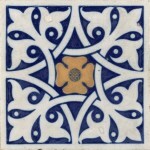 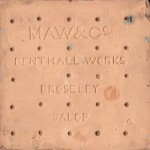 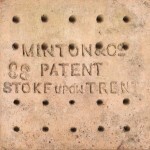 The full name of the manufacturer can usually be found on the reverse of an encaustic tile which makes them therefore so interesting to collect.